Football’s coming home for Cray Wanderers! Cray Wanderers are closer than ever to having a place to call home after the Greater London Authority finally gave it’s backing to the Flamingo Park Project. Cray consulted extensively with Bromley Council, local residents and the GLA over the last four years to provide the club, its 14 teams and community scheme with a home ground. Support for Cray’s plans has been overwhelming across all political parties, and now Mayor Sadiq Khan and the GLA have approved the scheme that will provide eight sporting pitches, a stadium, and a purpose-built community hub, to benefit sports fans of all ages into the future. Cray have had to groundshare with Bromley for almost 20 years now after seeing several ideas fail to get through the planning hurdles but now Chairman, Gary Hillman, can celebrate his plans getting the green light. Just had the best Phone call Ever !! Footballs coming home !! GLA have approved Flamingo Park Planning !! @OfficialWands homeless since 1973 and now it’s coming home !! 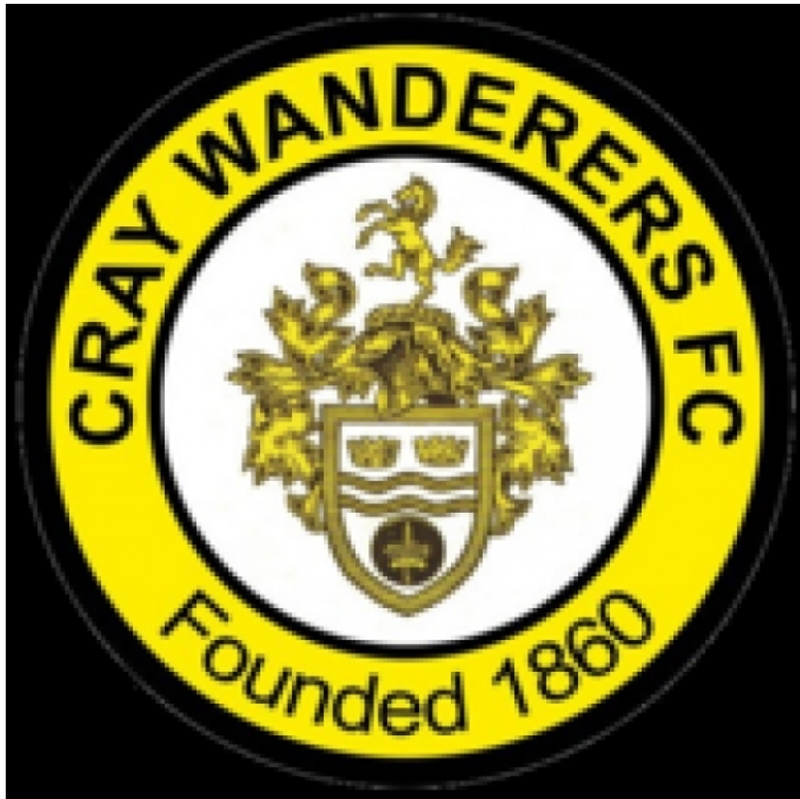 We now await news from Cray Wanderers of the next stages and timeline of events that will lead to the oldest club in London finally having a place they can call home. and as someone who lives in the area, that is very good news indeed! ← Bonne to make a good move into Championship?